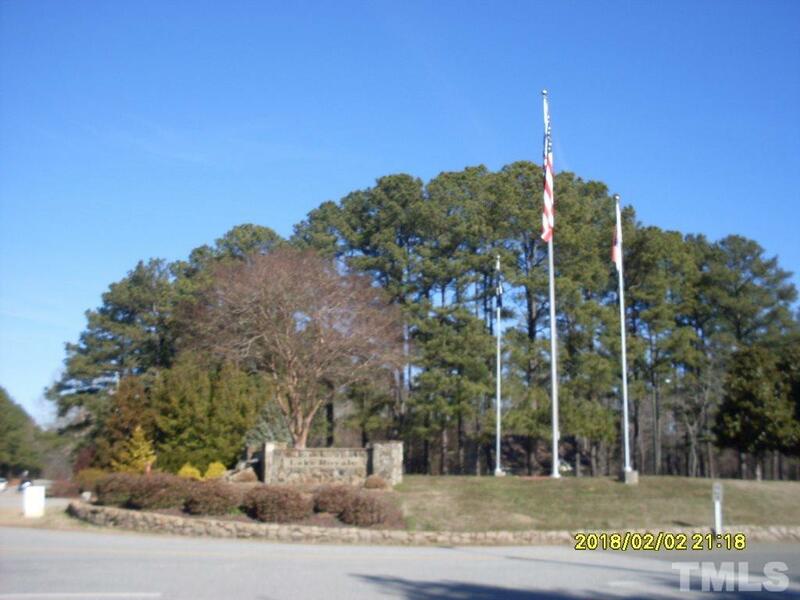 Nice gently sloping residential building lot in a gated resort development. Come build at Lake Royale and enjoy boating, swimming, fishing, golf, tennis and many scheduled activities. Golf Carts and ATM'S welcome.